Pedro looks back at the importance of the development houses in charge of these highly wanted games. Jon gives us five ways that Nintendo can improve its online relationship with its fans. 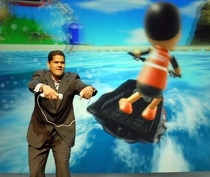 Jon wonders if Operation Rainfall could mark a turn in Nintendo's fortunes.